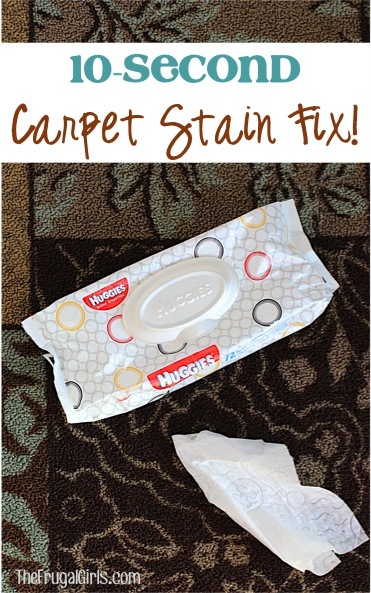 Easiest Way to Clean Carpet Stains! 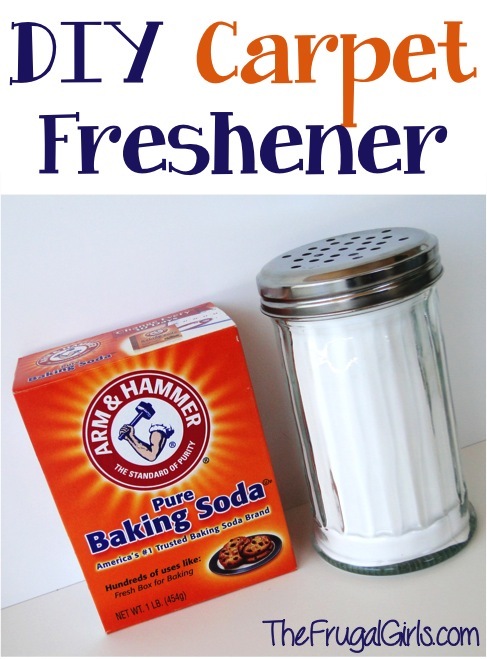 Next time you need to clean a carpet stain, try this tip for the easiest way to clean carpet stains! Got stains? Well… you’ll love this fast and easy trick for the Easiest Way to Clean Carpet Stains! You’ll have your home in tip top shape and ready for company in a jiffy! 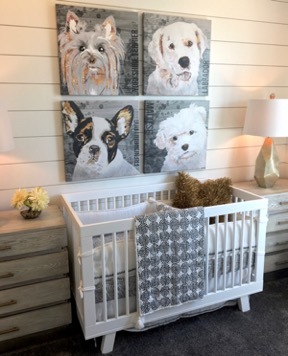 I’ve had a lot of stained carpet over the years with babies, toddler boys, puppies, kitties, you name it! 🙂 This trick has been a lifesaver for me… and my carpet! It’s quick and easy… the best type of cleaning, right? –> As soon as possible, after the spill or oopsy has happened, simply pull out a Baby Wipe and gently blot, rub and work out the stain. It won’t work on everything, but it’s amazing how many stains will just come right out… just like that! Give it a try… Baby Wipes to the Rescue!! Today I want to show you some fun non ‘traditional’ uses for baby wipes! 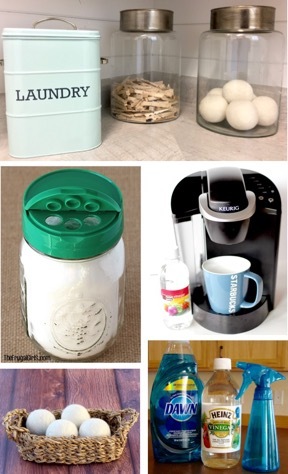 I know you’ll love these creative ideas. 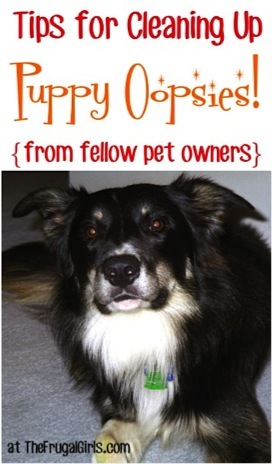 Puppy help to the rescue with these easy hacks for Cleaning Dog Stains! 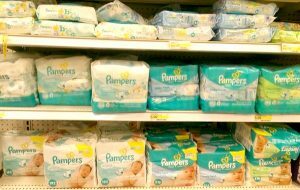 Score a sweet deal and learn some new tricks with this Ultimate List of Freebies and Coupons for Baby Stuff! So… what are YOUR favorite uses for Baby Wipes? It’s amazing what you can use baby wipes for! I’ve never tried them on my carpet, but I’ll definitely have to get a pack and try it! Thanks for sharing the tips. I used to drive a semi truck. And lets face it, some truck drivers are slobs. Most of the equipment is dirty, at best. It’s usually greasy & sludgy. The inside of some of the trucks i had to drive smelled like a dirty barn. EVERYTHING was covered in layers & layers of dirt covered with grease, covered with dirt, covered with grease, etc. You get the picture. Anyway, i ALWAYS had a pack of babywipes with me. Like you stated, they won’t get every stain out, but HOLY CANOLI!, they will get out trucker grime. Plus, i would used them on my hands after hooking up my equipment so that i wouldn’t transfer the mess to the inside of my truck. I actually keep a pack in my car for quick messes, & just keeping it generally clean. Babywipes are the Bomb!